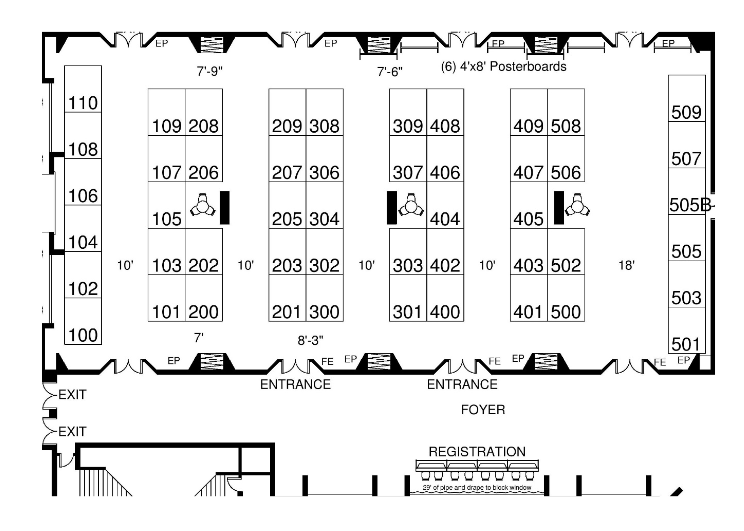 Purchase of a booth space includes one complimentary admission to the SEMI-THERM technical program (meals not included), listing in the online and print directory, one copy of the symposium proceedings and a database of the current year’s registrants. Exhibitors are also eligible to purchase an optional workshop. For double booth purchases at SEMI-THERM the second booth purchased is discounted 10%. Double booth also includes two complimentary passes to the symposium (meals not included), eligibility for two vendor workshops and listing in the online and print directory. Each booth purchase includes one complimentary admission to technical sessions on Tuesday through Thursday. Contact Semi-Therm for a coupon code to book an attendee. Meal functions are not included for Exhibitor Technical Program Attendees. Meal tickets can be purchased during the attendee registration process. As an exhibitor in SEMI-THERM you will have the opportunity to present one 45-minute workshop in a private room. Workshops are scheduled for the afternoons of Tuesday and Wednesday of SEMI-THERM week from 2:00pm – 5:00pm each day. Each exhibitor has an opportunity to request a single time slot on a first-come basis. Material presented during the workshop must be aimed at providing either basic technical information (i.e. tutorial type) and/or analysis using a specific exhibitor product, service, etc. One free admission per booth is included with booth purchase. 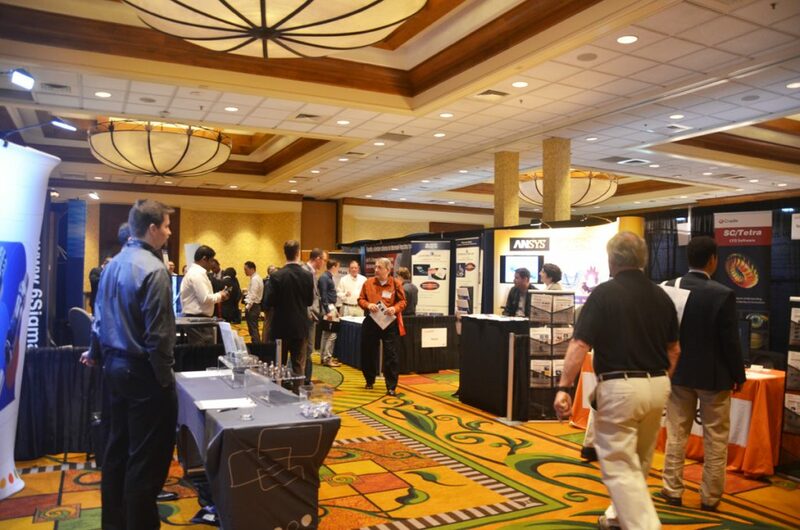 You may purchase additional symposium technical program admissions as needed at the special exhibitor price of $575. Meals are not included, see below for meal tickets. Meal tickets are available for exhibitors who wish to attend. The ticket includes dinner on Tuesday evening, and luncheons on Tuesday, Wednesday and Thursday.